Conversion Rate Optimisation #Infographic ~ Visualistan '+g+"
Are you looking for ways to increase the conversion rate of your business website? Want to know the features that can help build trust with your visitors? 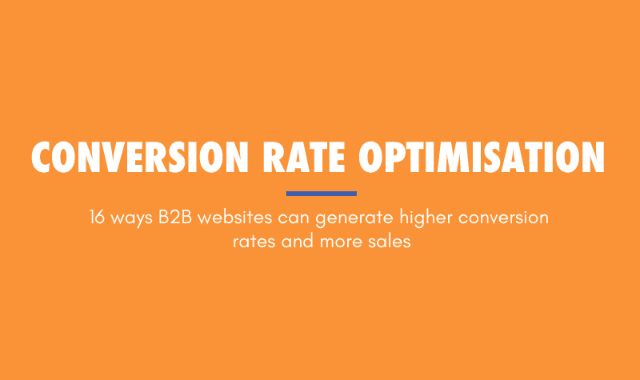 B2B Metric share their conversion rate optimisation tips in this infographic.